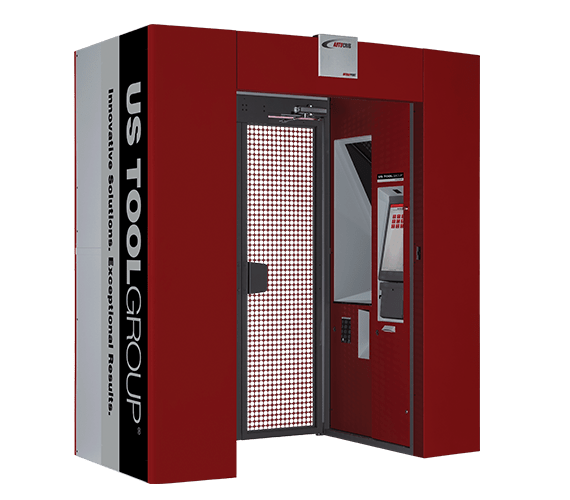 US Tool is a leading Integrated Supply partner to the aerospace, defense and metalworking industries for the planning, procurement, warehousing, management and point of use delivery of cutting tools, abrasives, and other tool crib and MRO items. 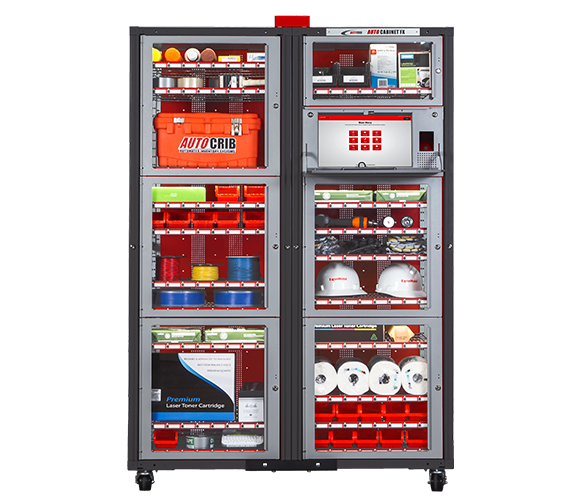 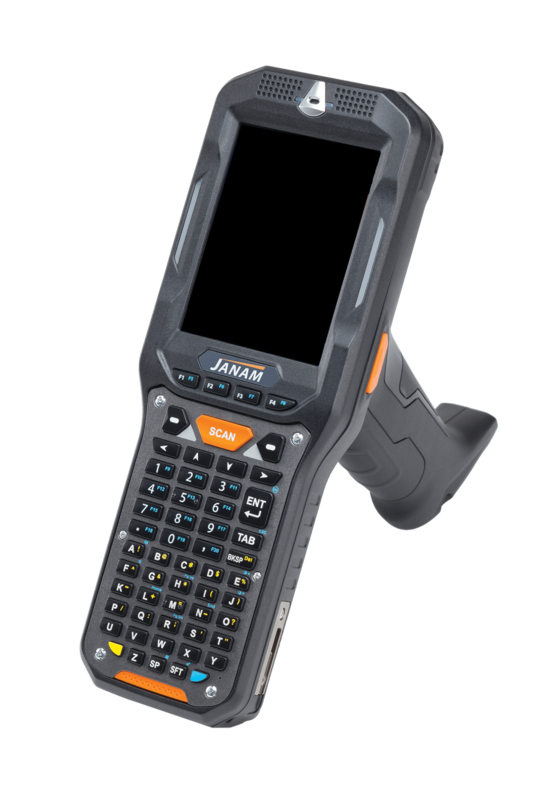 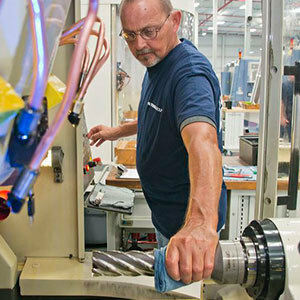 As a “Pure Integrator,” we represent our customers in the marketplace, providing products and services to meet their specific needs with a focus on reduced costs and improved productivity. 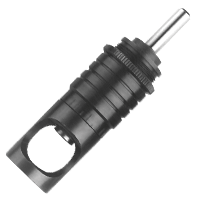 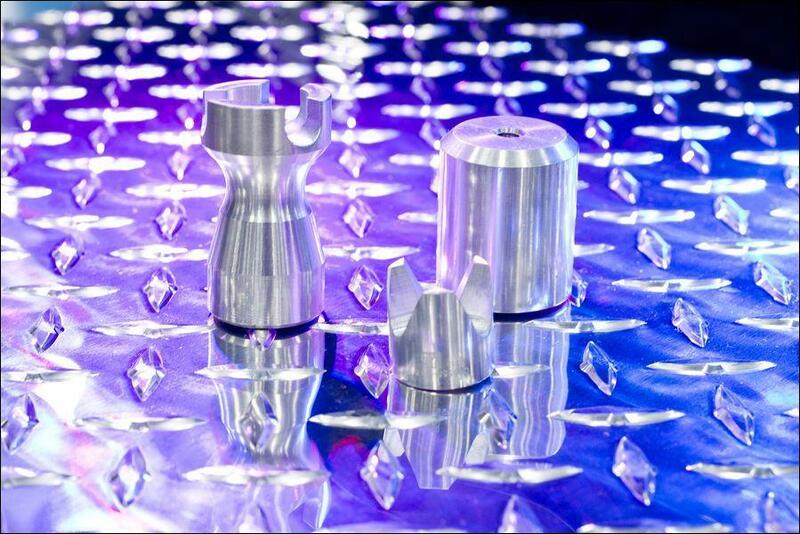 For cutting tools, US Tool provides the unique ability to supply new tooling from most major and specialty manufacturers as well as special aerospace cutting tools that we manufacturer or modify. 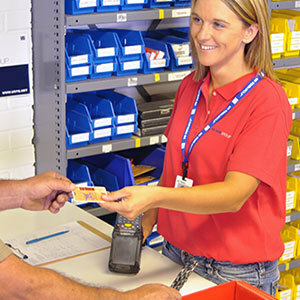 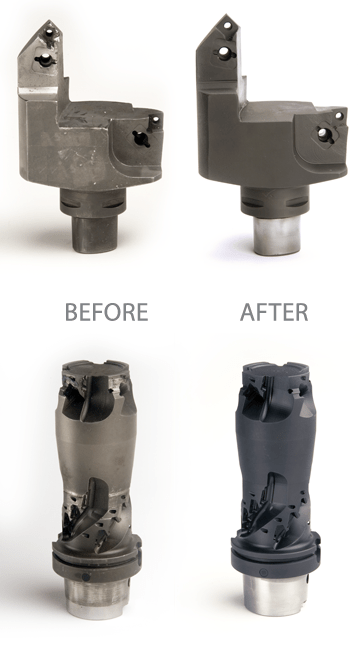 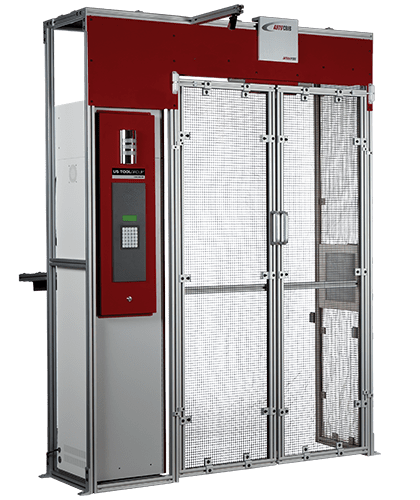 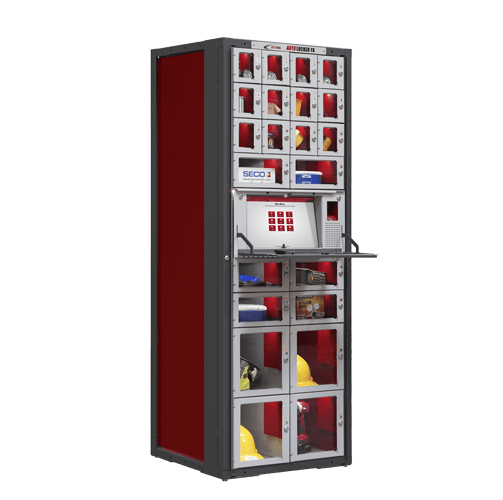 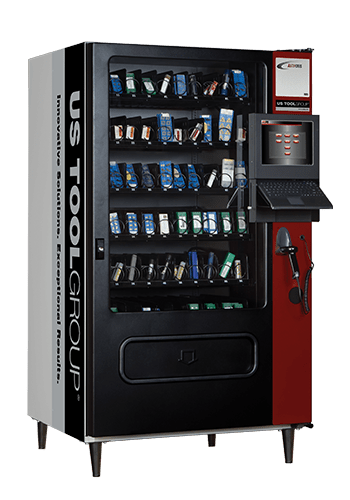 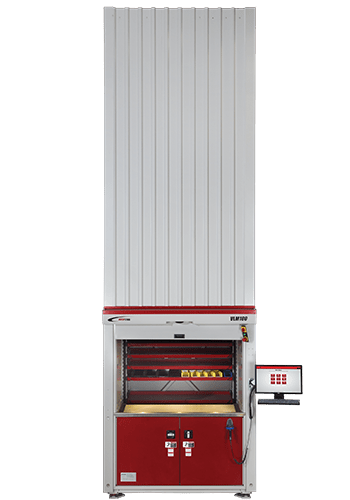 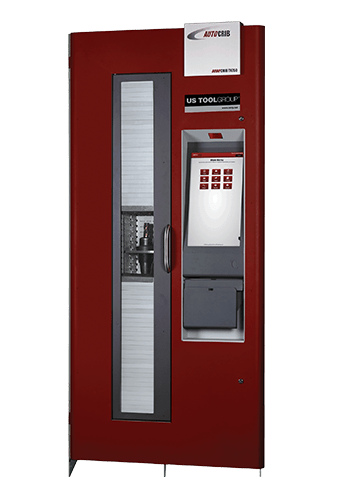 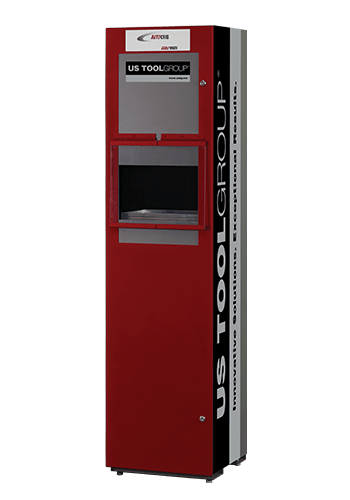 Combined with the largest cutting tool reconditioning service in the industry, US Tool offers a unique vertically integrated cutting tool solution. 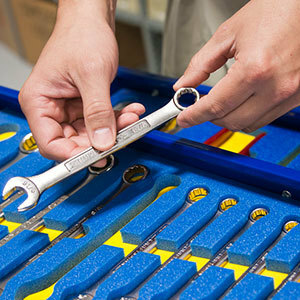 In addition to supplying cutting tools, US Tool is a leading provider of coated and bonded abrasives, hand tools, power tools, safety products, aircraft specialty products, chemicals and other production consumable/MRO items.